At the end of March I spent a night away from home at a free campground on my Life Plan retreat. 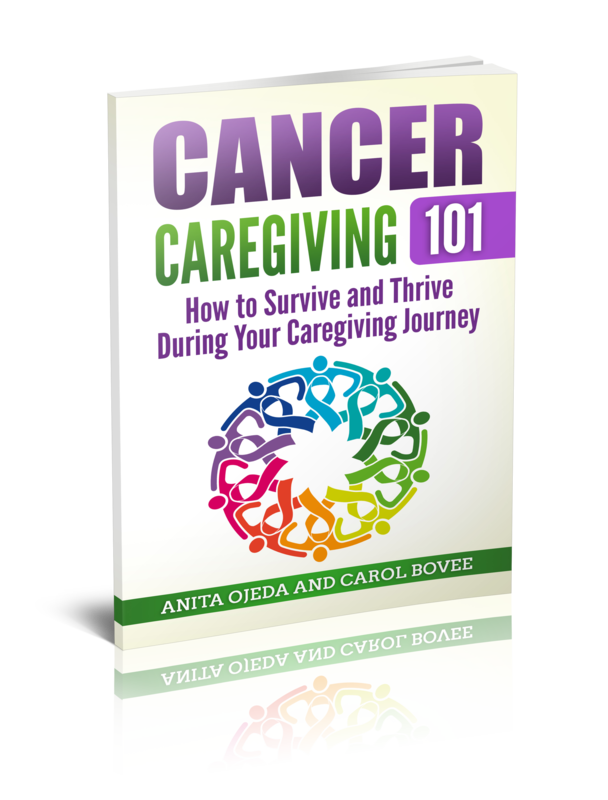 I really wanted to take life planning seriously, because my caregiving journeys derailed the vague plans I had for my life back in my 30s. I also feel an urge to use the time on earth more wisely. Part of the Living Forward process includes not only making a Life Plan, but reading it daily for the first 90 days. It’s been almost thirty days since my retreat, and here’s what I have discovered so far. First of all, reading the document daily adds about seven minutes to my morning routine. Part of the Life Plan includes writing down a current state of affairs for each of the areas (in other words, things you know you need to improve). I decided after the first week to quit reading the ‘current state’ section for each of my areas since they focus on the way things are rather than the steps I’m taking to change them. The authors of Living Forward suggest that you schedule time each week to go over the plan and make adjustments and chart progress. I haven’t done this yet, and I can see why it would help me focus on specific action steps. So far, I have only completed one action step (cleaning off the top of my dresser and adding a small filing box so that Pedro and I can empty out our pockets of receipts and file them in their proper tax folder). About two-thirds of the actions steps involve things of the heart and brain—attitude action steps, you could say. Because I read the Life Plan every morning, those attitude action steps help guide my internal thoughts. For example, when I FEEL like speaking out in staff meeting in a not-so-gentle way about something that I hold a strong opinion on, I remember that one of my value statements includes seeking emotional abundance. In order to do this, I need to calm myself when I feel threatened or upset. In addition, I want to strive to moderate my tone of voice and speak with deliberation—not just blurt out what I view as the truth. Another side benefit of writing out a Life Plan has been the ability to pick and choose what I commit to with more clarity. The most important people in my life are Pedro, Sarah, Laura and Louis and their unborn baby, and my parents. When I challenged myself to do Fifty Fun Firsts during my fiftieth year, I knew that Pedro and I can do many of those things together—thus, I am investing in my relationship with my best friend. Some people who heard about the whole Life Plan concept worried that creating a Life Plan in some way goes against seeking to do the will of God. They reason that if a person makes a plan, they haven’t left room for God and his guidance. Part of creating a Life Plan includes prioritizing what I feel holds the most importance in my life. As a Christian, my personal relationship with God holds first priority. Therefore, when answering the question “How do I want to be remembered?” by different people in my life, the first person on my list isn’t my husband. I want God to remember that I was a faithful servant who always sought to do his will and intentionally worked on relationships with difficult people so that his love could be reflected in my life at all times. Although I’ve had this vague thought in my mind for years, I’ve never articulated it before. By writing it down and reading it every day, I have discovered a subtle attitude change (as in, perhaps I’M the difficult one because I don’t cultivate a spirit of love and acceptance towards those that I feel I have nothing in common with). This realization has helped me to understand Proverbs 16:9—“We plan the way we want to live, but only God makes us able to live it” (MSG). Without constant connection with God, I have a hard time controlling my temper. Without constant connection with God, I often speak before I think. Without constant connection with God, I make decisions before I think or pray about them. There you have it, my Living Forward update for the first thirty days. In writing this, I realize that I need to start penciling in some of the specific action steps so that I don’t leave them all for the end of the year. What about you? Have you read the book or a similar book? What changes are you working on in your life now? I’d love to pray for your success!